When it comes to drinking tea, you must be wondering what health benefits you can get. Tea drinking is a common habit of many people especially the elderly due to their contribution to health and nutrition. 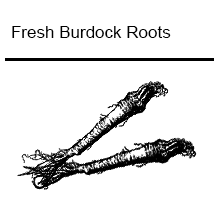 If you are looking for ways to improve your health, you may enjoy what black soybeans and burdock roots have in store for you! Coming from the best things that nature has to offer, Zone – 365 Nourii Black Soybean and Burdock Tea is an all-natural black tea loose leaf and handmade “Kuromame tea” and “Arctium tea” that has undergone low-heat roasting method to keep the nutrition while bringing out the earthy aroma. It tastes slightly sweet and smooth and has a richer taste compared to other light-colored teas. The brewing method is similar to other conventional tea preparations. 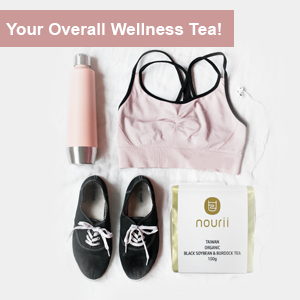 This loose tea contains black soybeans leaf and organic burdock root tea that is caffeine-free and can be enjoyed hot or cold any time of the day or night! This bean tea contains natural nutritional content from the black soybean and burdock root tea organic. 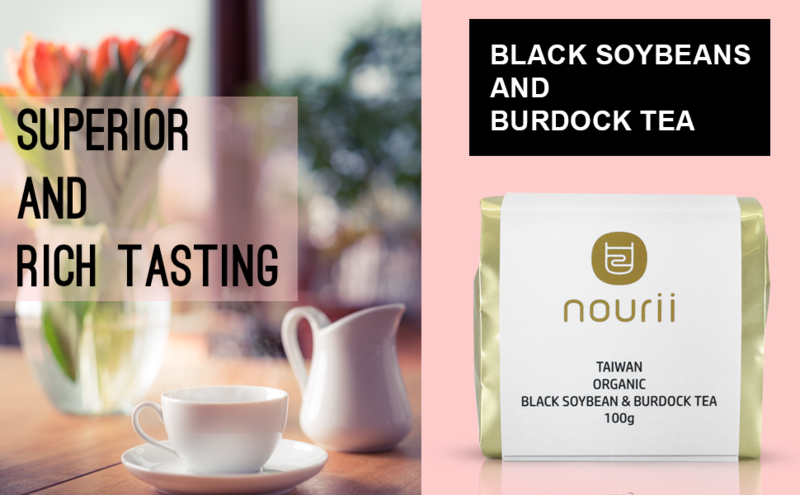 Similarly to coffee beans and herbal teas, this organic burdock tea nad black bean tea come with an earthy aroma with a mild and sweet taste perfect for your team time. 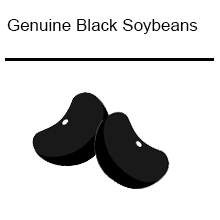 Black soybeans contain anti-aging compounds like polyphenols and are a high source of protein, fiber, and key vitamins. 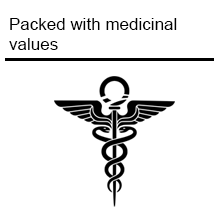 Offers a wide range of medicinal properties that can help improve health problems. There is much tea presented in many forms but some may not offer the most tea experience you are looking for. It is important that aside from taste, you will also obtain health benefits. 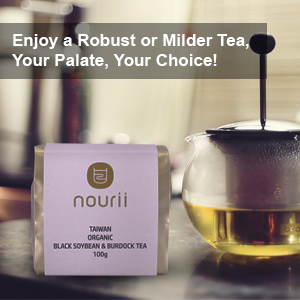 Enjoy a Robust or Milder Tea, Your Palate, Your Choice! 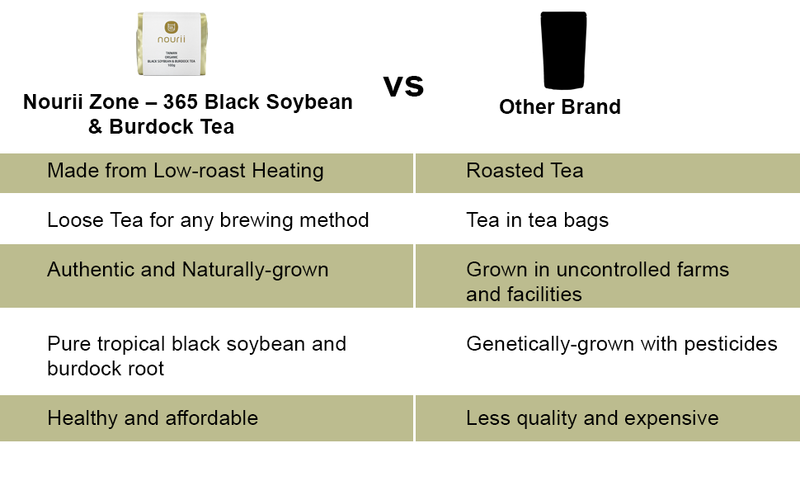 The Zone – 365 Nourii Black Soybean and Burdock Tea is very flexible to give you the perfect adjustment on flavor and taste. 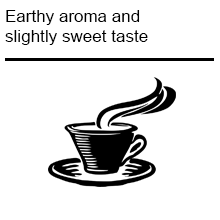 To enjoy a strong and robust taste, you can boil the loose tea or brew it in a cooler water for a mild and sweet taste. Fat build up in the body causes many health issues. With the powerful components of black soybeans and burdock roots, this offers weight loss benefits and boosts metabolism. This decaf black tea can provide a major transformation on your body when included a part of your health regimen.